WASHINGTON, October 10 (RIA Novosti) – Ukraine should not become a member of NATO and was never intended to become a NATO member, the former NATO Supreme Allied Commander of Europe told RIA Novosti. “We don’t need Ukraine as a member of NATO, we shouldn’t put it in NATO. It’s a different country. 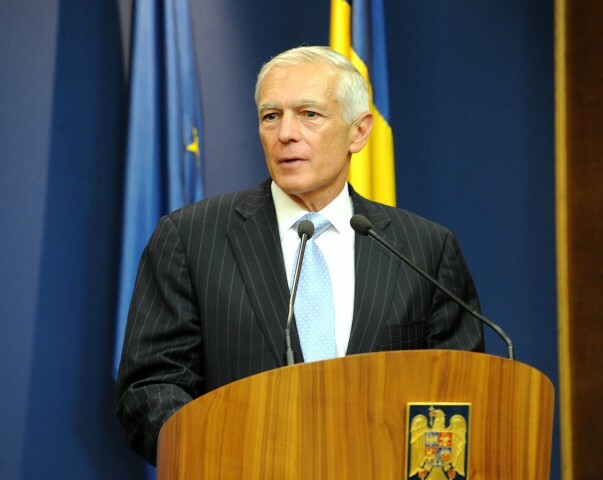 It was never our plan when we would talk about NATO enlargement to bring Ukraine into NATO,” retired General Wesley Clark told RIA Novosti at an Atlantic Council discussion. Clark insisted that the close ties between Europe and the US were critical to meeting challenges on the European continent during the Cold War and remained a key component today. In recent months, the NATO military bloc has laid out a series of measures to revitalize the 28-member state alliance and increase the levels of a ready military force near the borders of Russia. The readiness action plan and increased troop rotations in Eastern Europe are being pursued with the stated goal of reassuring allies. * The publishing of these images does not imply that the author(s) endorse this article. This entry was posted in Geopolitics, World News and tagged 7 countries in 5 years, Cold War, memo, Middle East, NATO member, plan, Ukraine, Wesley Clark by cnlib. Bookmark the permalink.